RS Solutions is located in Richmond. Our hotline numbers are (510) 806-8550. Save our contact information in your mobile phone and get the best value for your money when it comes to assistance in highway emergencies. We at RS Solutions will be your most reliable road partner ready to assist you whenever you need us. Are you in need of car or roadside help, including repairs and towing in Richmond? Many motorists encounter trouble or emergencies when on the road. No matter how prepared we are, there are circumstances we cannot always account for. If you have ever experienced locking yourself out of your car, forgot to fill the gas tank, don’t be surprised at how often this happens to everyone. A flat tire or highway accident cannot be anticipated or prepared for. Basically, we can only do our best when it comes to road safety. We are only human after all, so don’t worry; we’ve got you covered! We perform our services with the cooperation of an independently owned and licensed tow truck operators. Our techs are highly professional and are using state of the art equipment. You need a reliable partner who will come running whenever you need them and provide car trouble solutions quickly and effectively. When your car won’t start, or have run out of gas, you don’t need to panic. If you are in Richmond or immediate surroundings, we can drive over to you and help you out. Just give us a call through our 24/7 customer hotline and expect us to arrive ASAP. 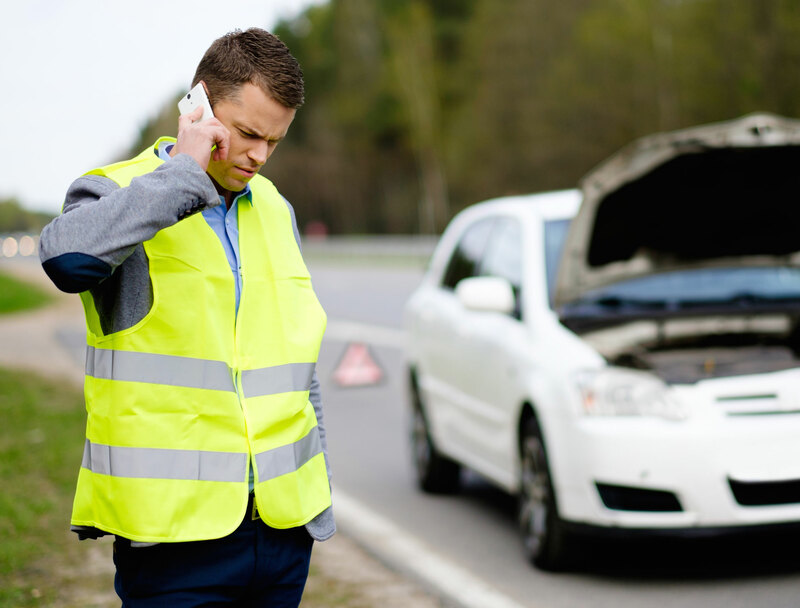 Emergencies happen when you are least prepared and car breakdowns are more common than you think. Let us assist you with professional roadside and towing services that won’t break the bank. Our professional technicians, using state of the art tools, will be there in a jiffy to make sure your car or any vehicle for that matter, will run smoothly and safely afterwards. Our services are readily available in the Richmond, CA are. We aim to please you by providing the best towing, roadside assistance, locksmith, vehicle recovery and more – on the spot and at the most reasonable prices. That is why, we have made a name for ourselves in the industry we focus on and we will continuously strive for excellence in all aspects of our services. 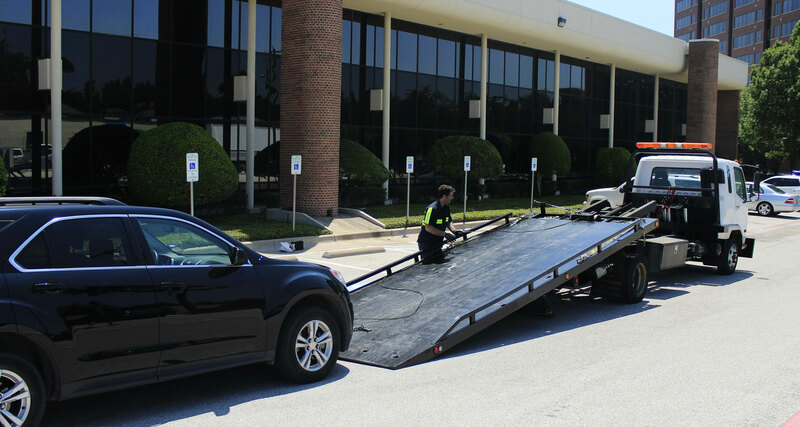 Our professional vehicle recovery services ensure safe and proper towing of any vehicle from one place to another using the latest, most efficient recovery vehicle, tow truck or lift. You can rest assured that professionals are quickly and yet carefully transporting your broke down vehicle. RS Solutions and a network of independent tow truck operators provide professional towing & roadside assistance services in the Richmond CA area. With us, you can rest assure that only professionals and experts are going to repair, tow and handle your vehicle. And best of all, we are sure to give you the best prices for the most effective services in the area. None of us want to experience car trouble in the middle of the road. But it happens. These unfortunate circumstances and their incredible timing can be frustrating. But if you ever have to deal with dead battery, flat tire, run out of gas, lock yourself out of your car, vehicle breakdown, or a roadside accident – know that we are here to help. Expect us to ensure road safety and respond to your distress call as fast and efficiently as we can. Our technicians, auto mechanics and drivers are trained with the latest car technology and auto repair know-how. We have complied and completed all the necessary registrations, licenses and certificates, not to mention that our team is known in the Richmond area as the best in the auto towing industry. RS Solutions is committed to excellence and constantly update our services with the latest industry developments, making sure our methods are current if not ground breaking. Our well-maintained tow trucks and trucks with a tow dolly will assist provide the best hauling and tow service. Even our locksmiths have been trained meticulously to properly provide assistance for car lockout, ignition key replacement, and all auto locksmith solutions. 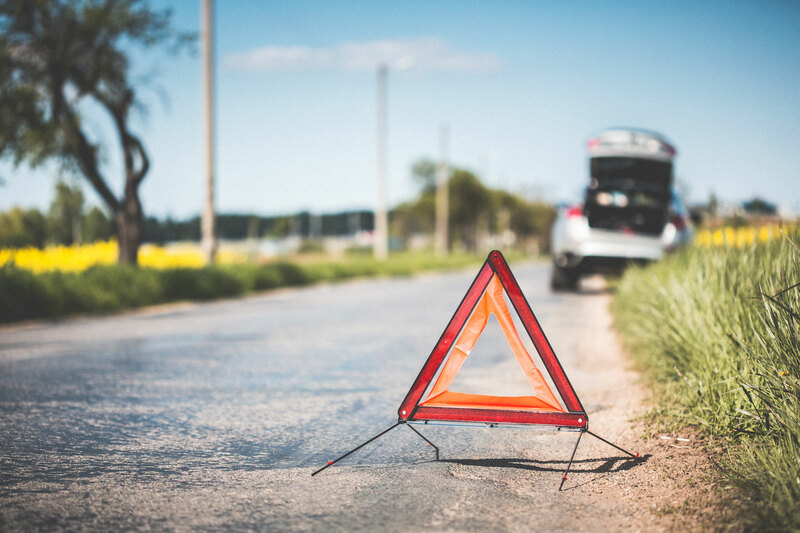 RS Solutions will respond to any of your emergency locksmith, car breakdown and wrecker needs, making sure drivers won’t ever need to panic about roadside emergencies. Anytime of the day, any day of the week – our customer hotline is manned by friendly customer representatives ready to dispatch a Tow Truck to assist you with all your car troubles. So, if you are driving in any of the aforementioned areas, encounter any highway side trouble, you only need to dial our number and we will be there ASAP.